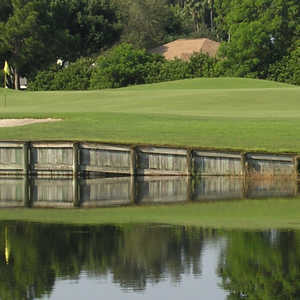 Meadows Country Club owns and operates three 18-hole golf courses: the Meadows, Highlands, and Groves. 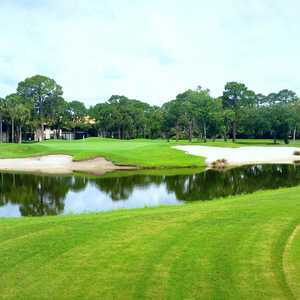 The Highlands Course offers a taste of "old Florida" golf and the Groves is an Arthur Hills-designed short course that is the perfect companion to the two championship courses. 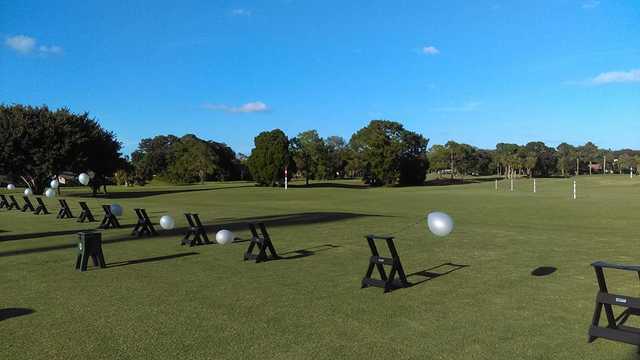 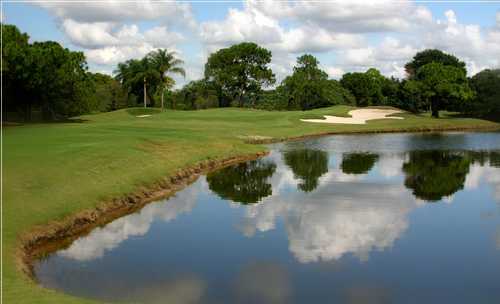 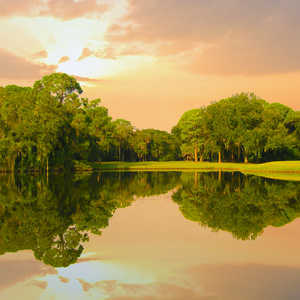 The signature Meadows Course is one of the finest championship golf courses in Sarasota. 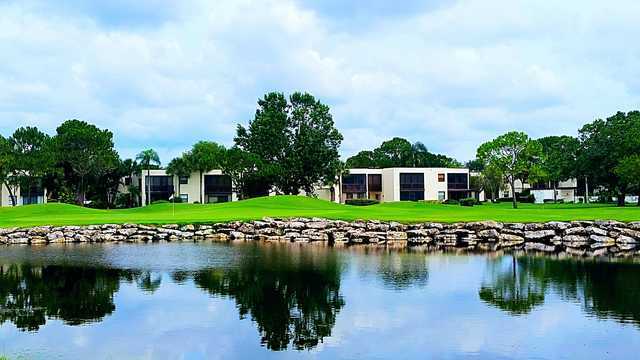 It opened in 1976 but the traditional layout received an update in 2004 by architect Ron Garl, who made it more challenging but also made it playable for more golfers. 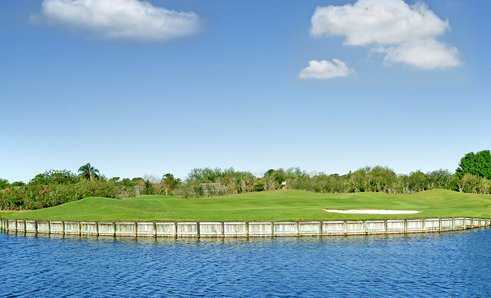 With six sets of tees ranging from 4,586 yards to more than 6,700 yards, players of all skill levels can enjoy the course. 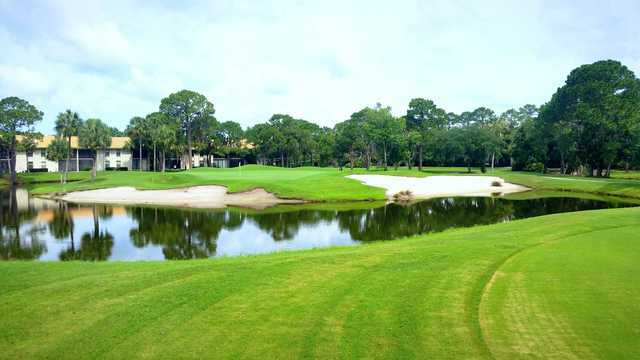 In addition to the challenging layout, the course is also known for its extra amenities including the smooth putting surfaces provided by the large, undulating TifEagle greens and golf carts equipped with GPS.